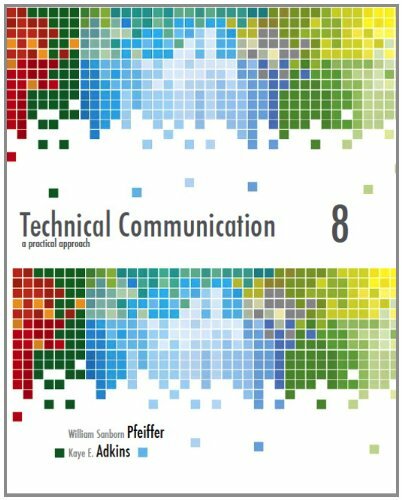 Emphasizing the connection between writing and context, Technical Communication: A Practical Approach 8e uses a fictional company (M-Global) and students' own school and workplace settings to introduce the common genres of technical communication. Featuring numbered guidelines and an ABC format, the book shows how to write a variety of technical documents including business proposals, white papers, scripts, research reports, digital documents and more! This edition features earlier coverage of collaboration, more on software tools, expanded ABC formats, and the innovative MyTechCommLab website.